Today’s cosmetic industry delivers thousand of wonderful product just to take care of our skin. As for beauty concern, we don’t mind to use that product but a lot of them leave some horrible impact in our skin. In this article, we will focus on how to exfoliate your skin and the benefits that exfoliation gives your skin and body. Do you know? 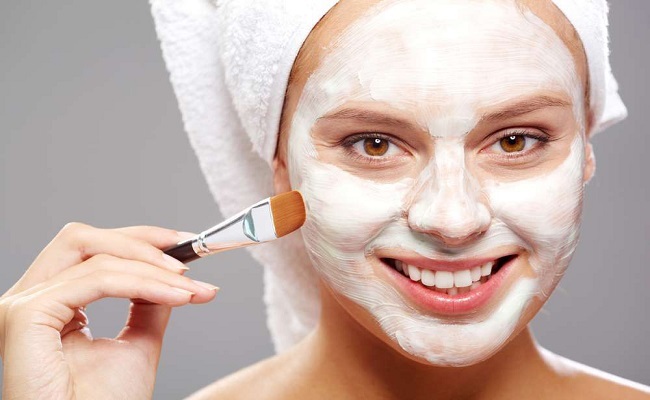 The exfoliation is an incredible process to eliminate all the left over from your skin which occurs due to makeup and prepare your skin to obtain the best results you badly need. Though this concept is new in the world of cosmetics but the origins go back to the eras of prehistory when our ancestors used the technique like rubbing the skin with fruit to obtain a soft and smoother skin. Now, the beauty industry also seeks the same goal through the exfoliate process with more advanced particles or micro-granules analysis. To get the desired texture on your skin you can’t avoid using exfoliating formula because it removes the dirt, taking out all left over makeup and especially dead cells that remain on the surface. After removing this barrier, it will be easy to go deep for your cream and other product to give your skin better hydration, nutrition, and your makeup also polishes much better. It’s quite obvious that Exfoliating products are generally designed to stimulate the desquamation and to remove the dead skin cells which accumulated in the epidermis. After using the products the skin will look more radiant, young and soft and it will make the appearance more perfection when you deeply cleaning the pores. 1. 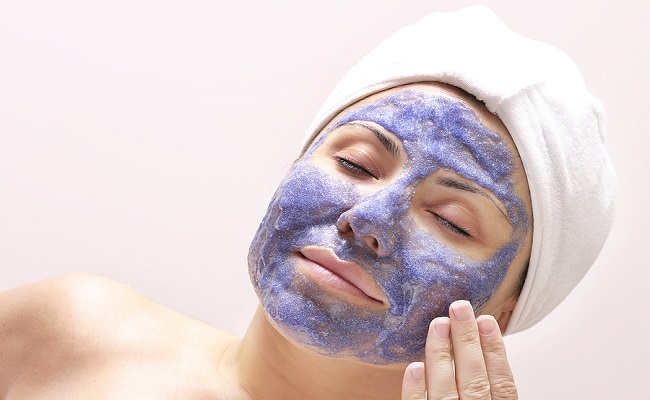 Exfoliation will prepare your skin for the beauty treatments that you want to have. For any cosmetic treatment your skin should be ready to absorb it and after having your exfoliation your skin goes to its optimal condition to allow the absorption of any substance. 2. It will increase the circulation of the blood by giving your skin a massage with exfoliating products. It will allow a smooth blood flow also remove the dead cells, in addition, new ones will reorganize to prevent the skin from aging. 3. If you have an oily skin Exfoliation will be ideal for your skin. It will keep your pores clean and prevent the fat to accumulate in the pore to block them, which increase the pimple formation and black head. 4. Most exfoliating products in the market will give your skin the essential natural elements, such as mineral salts, natural oil, and vitamins. They will nourish your skin to firm and your skin will get a brighter and younger look. This softness and renewed appearance of your skin is the immediate benefit you will get when you restore your skin. 5. This amazing product could reduce the stains quite comfortably by diminishing the appearance of the spot of your skin and recover the natural tone of your skin complexion. Remember all this pollution in outside, your skin could easily get affected and as a result, it could be become cloudy and darken. You will able to prevent this from happening by using these products. 6. By eliminating the dead cells exfoliation will give your skin a better texture to prevent the self- tanner from accumulating in different areas. 7. If you planning to go for a vacation do your exfoliation before that. It will protect your skin from the sun burning and your skin will get a more even tone. 8. 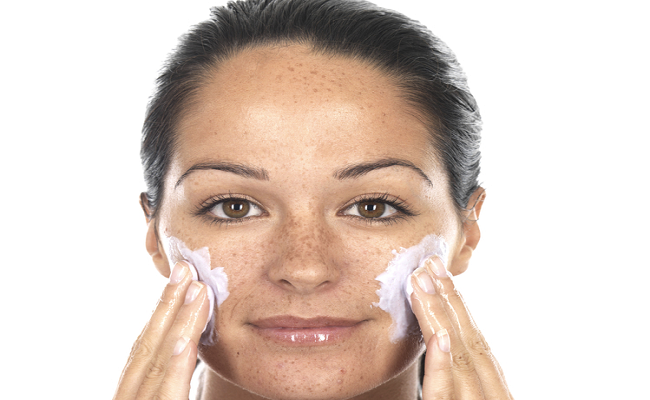 Doing exfoliate after holiday season will be a great idea to keep the golden effect on your skin much longer. Some may think the color will fall but removing the burning cell will give your skin a better tone and it will also prevent the skin from being scanned. 9. Applying the exfoliation products you could easily eliminate your line of expression and it will eventually reduce the wrinkles of your skin to achieve the desired rejuvenation. 10. If you go for a makeup don’t forget to exfoliate your skin before that because it will make your skin more adhesion and your makeup will stay longer and your skin will get a spectacular look. You will instantly notice the difference.